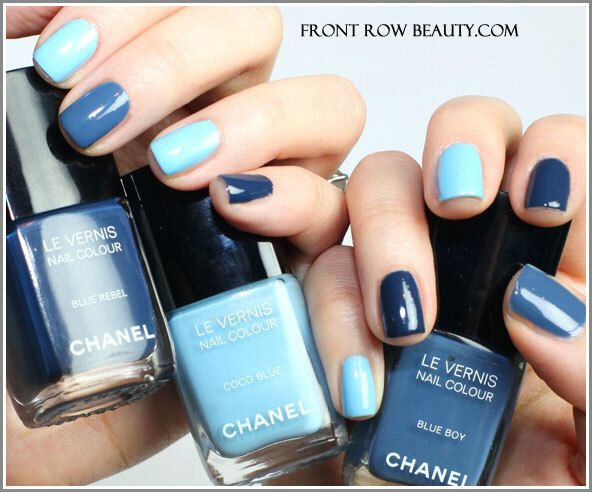 I've been a fan of blue or green nail polish since that first Chanel show a couple of years ago. Jade was such a lovely tone ; unfortunately I didn't have the chance to ever purchase it. It was only available at exclusive Chanel stores. So I was very glad to finally find my own original Chanel Coco Blue polish last over the weekend. Blue Jean reminds me of the video for China Girl. Which reminds me that the girl in that had bad teeth.